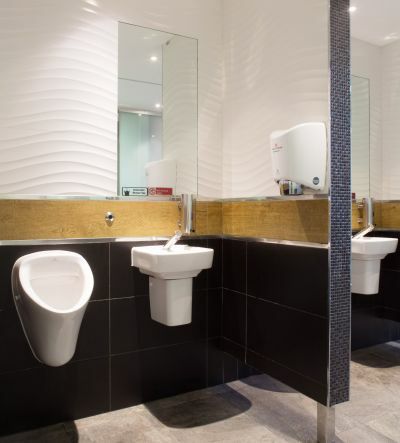 Gatwick seems to have gained a great deal of attention in BTN this week and we have no intention of taking the P out of the airport, but BTN used the new men's loo in the South Terminal, landside, and was impressed. BTN’s loo of the year. Note the urinal, washhand basin and dryer. First class.